The summer is here. It’ getting hot. When it’s getting hot you want to cool down. 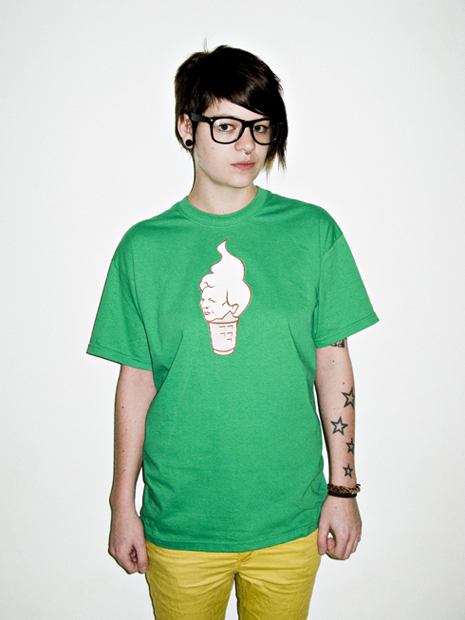 Soft ice cream is a popular way of doing just that. 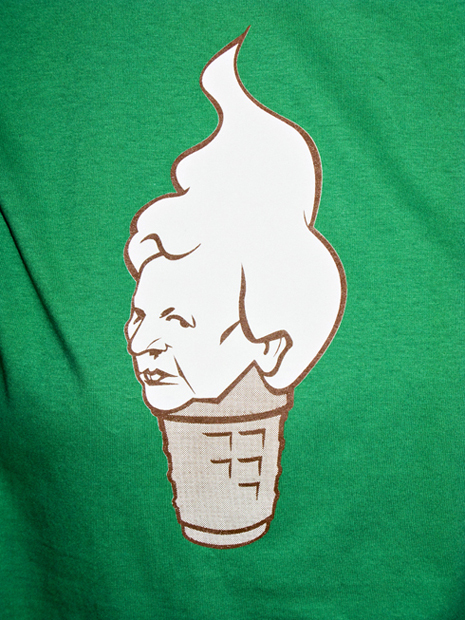 By the way, did you know that Margaret Thatcher was a part of the team that invented soft ice cream. Pretty soft considering she’s the iron lady.